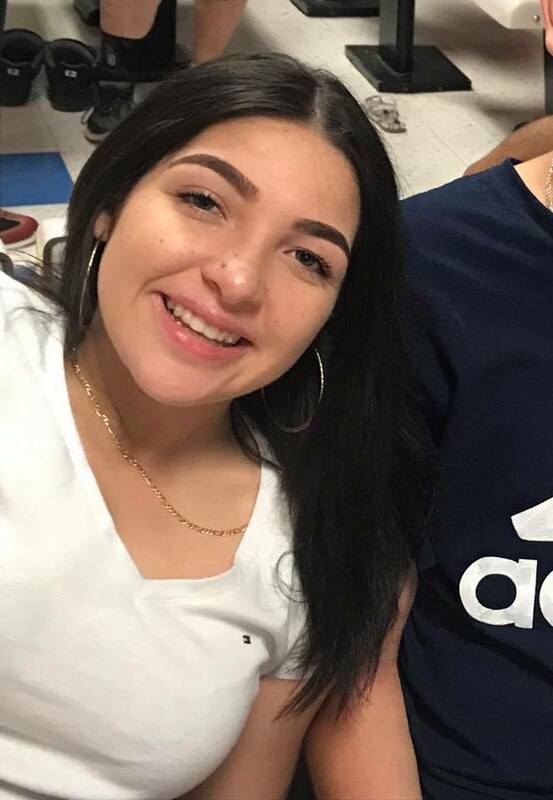 14 year old Dynisty Nykole Graff was last seen in the area of North 12th Street and East Indian School Road in Phoenix, Arizona. Her family is concerned for her welfare. Dynisty is 5'06", 138, with black hair and blue eyes. She has a piercing in her nose. Anyone having information regarding this case is asked to contact Phoenix Police Department at 602-262-6151. Has a piercing in her nose.